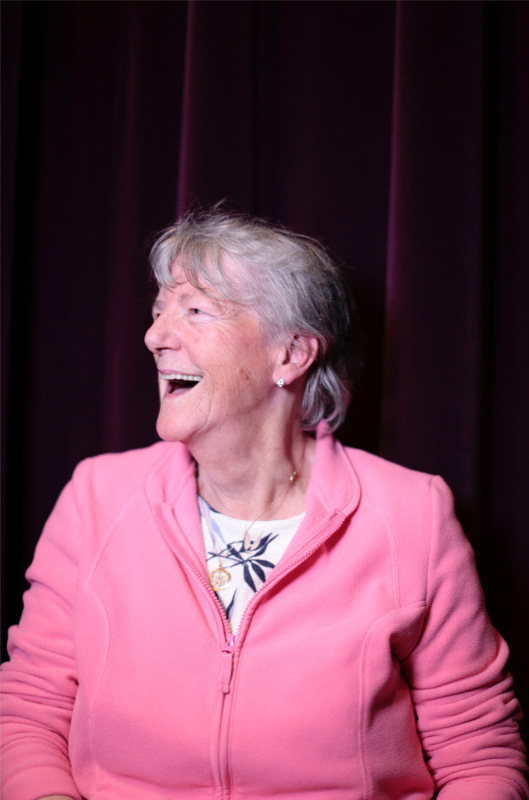 HOP Member Doreen is a wonderful poet and has written a lovely poem about the Good Neighbour project which takes place every Wednesday at the MyClubmoor Community Hub. Where you can find a friendly face. Of stories and poems, those there different ages. With other Merseyside groups, regardless of the weather. Along with a ‘Doris’ biscuit to cheer yourself up. So go to MuClubmoor as soon as you can. Joining Joan, Irene, Doris, John, Doreen and Dan. Next HOP Pot projects announced!